Whew where did the time go? Yeah Yeah I know I said a few months ago about getting back on the ball. Life has gotten in my way but that’s Okies cus I got this. I will do my best to check in more often and give you awesome things to read. Until then take care. Comments Off on Whew where did the time go? Life has been hectic since last time I posted anything here. I became manager of my store so lately that has taken a bit part of my days, I hope to be able to start posting more trying to learn how to jungle everything again. I hope all is well and that your days have been good, until next time take care. 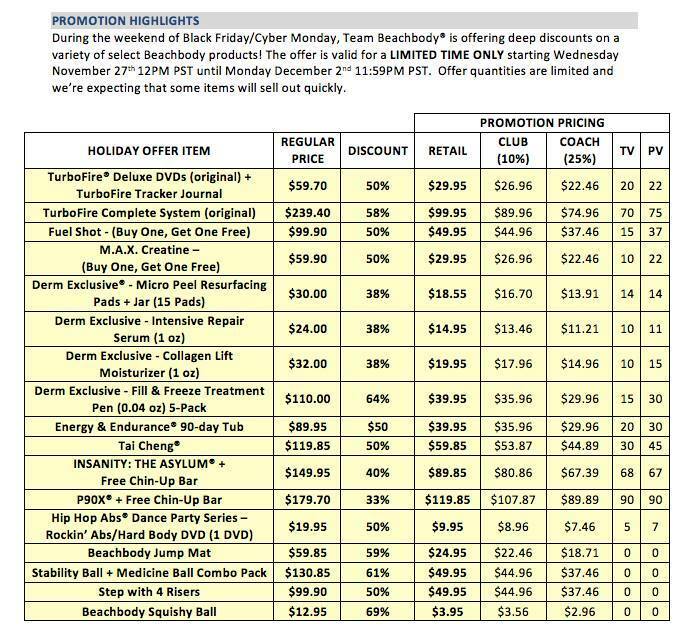 Just a year ago if you had told me that I would have completed an intense workout program I would have laughed at you. 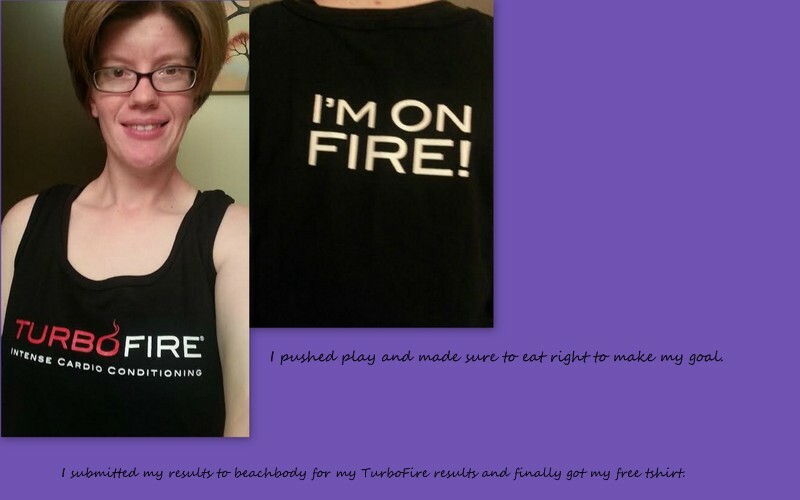 Well it seems that I stand corrected, I finished TurboFire, submitted my results and got my free tshirt. I feel so much stronger for having done this both physically and mentally. You CAN do what ever it is you set your mind to.